This is one of those wonderful dessert recipes that you can make ahead of time and then just forget about – perfect for a dinner party with other complex courses. Dark, rich, fudgy and decadent this chocolate cake has it all! It is extra delicious when served with whipped cream and berries or with a berry coulis. Preheat oven to 170°C. 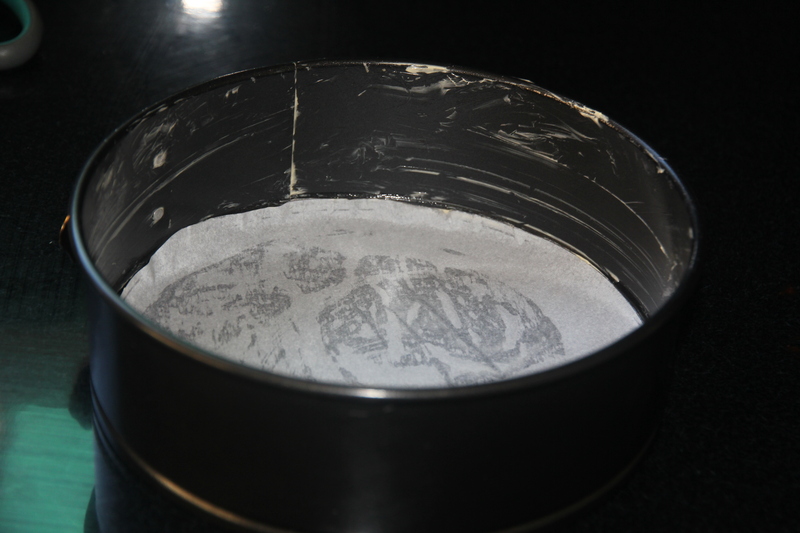 Grease and line a 22cm round spring-form tin. 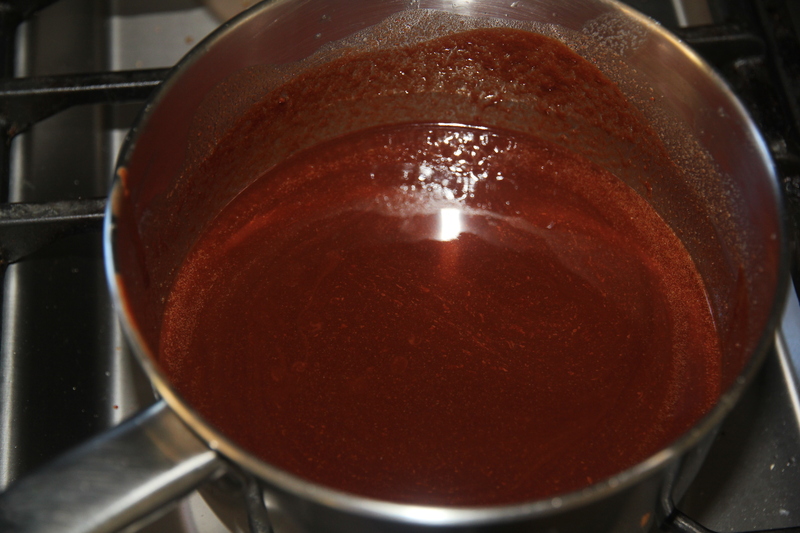 Place the butter and chocolate in a heatproof bowl over a saucepan of simmering water (or into a saucepan over a very low heat). Stir until melted and combined. Add the sugar, sifted flour, milk and sifted almond meal to a large bowl and gently mix to combine. 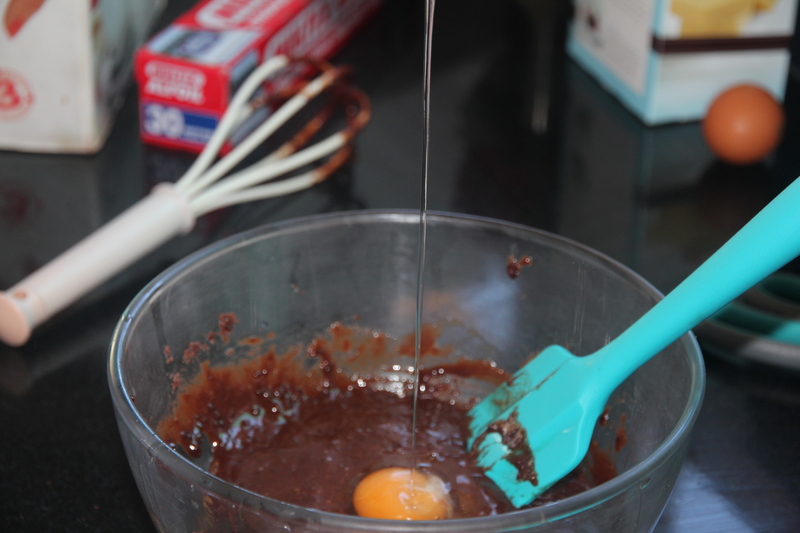 Add the eggs one at a time and whisk until combined. 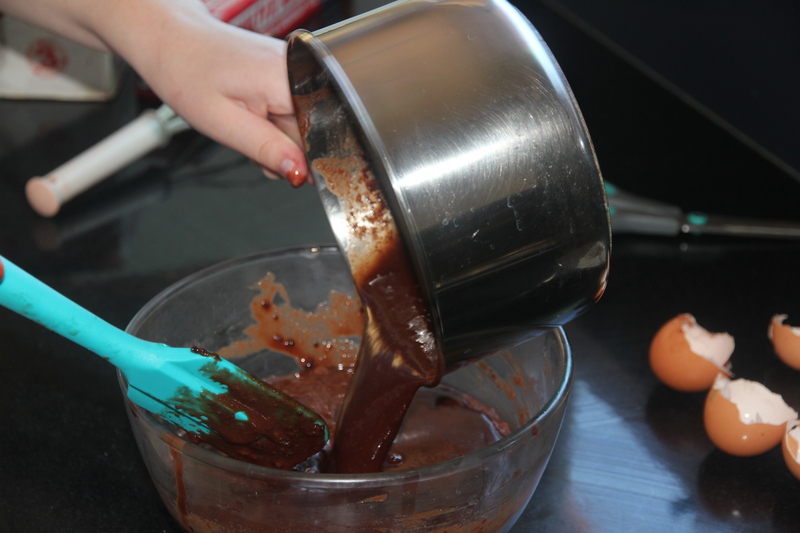 Pour in the melted chocolate and butter mixture and stir until thoroughly combined. 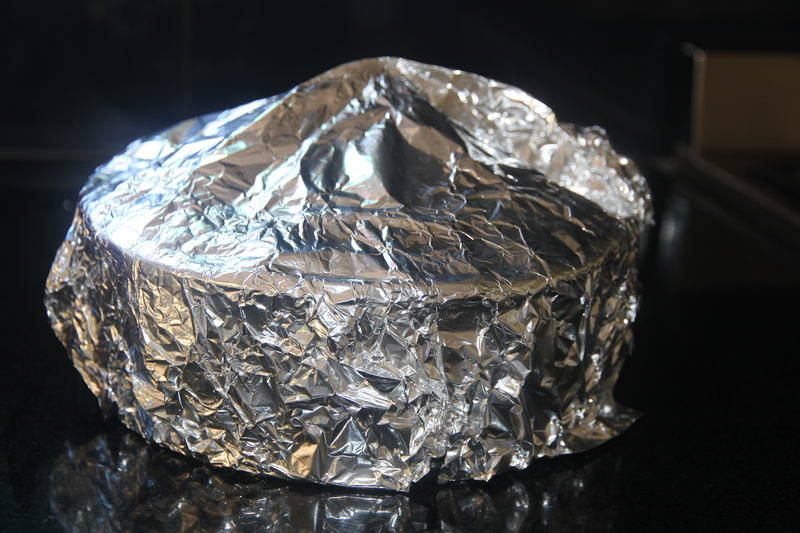 For a smooth top and even-textured cake, fold a pleat into a sheet of aluminium foil. 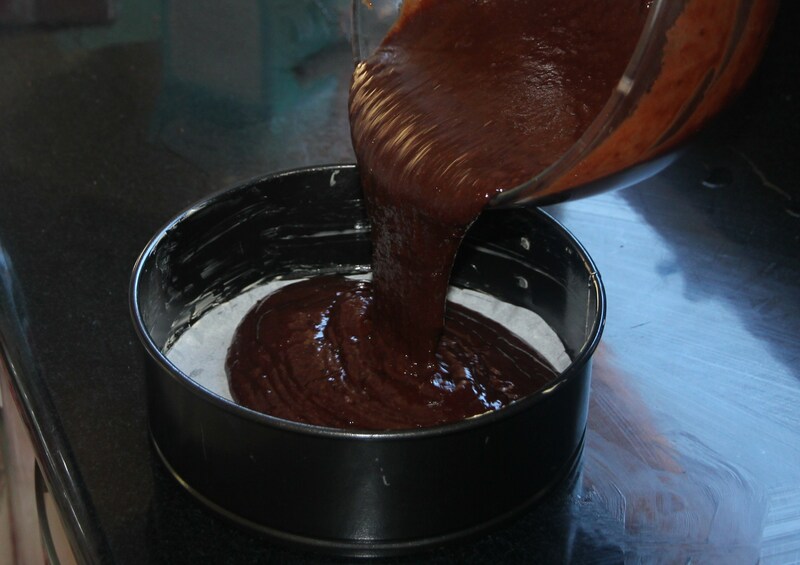 Cover the cake, pinch the middle of the pleat and pull upwards to form a tent-like shape. 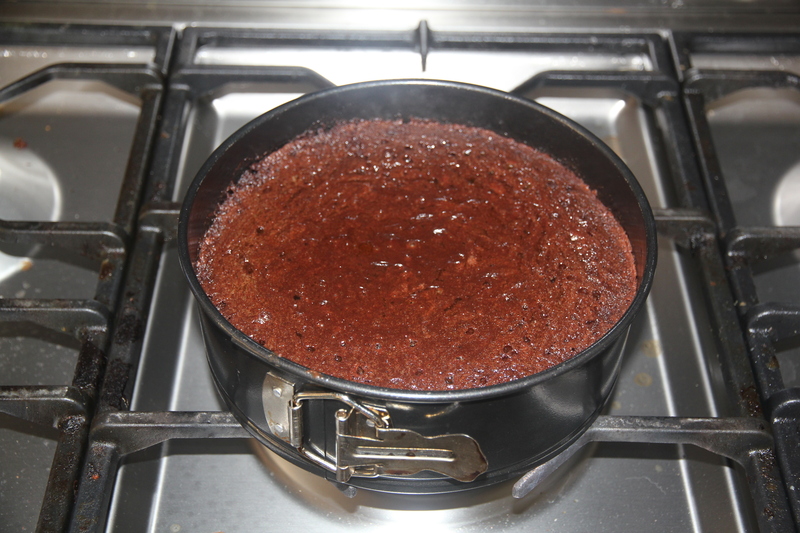 Bake the cake for 40-45mins until cooked on the edges but still soft and fudgy in the centre. Uncover, let it cool for 10mins at room temperature before refrigerating for 2-3 hours (but bring back to room temperature before serving). Dust with icing sugar and serve with whipped cream and berries.